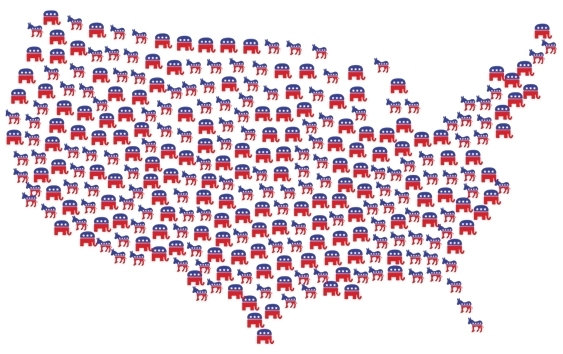 LAS VEGAS — There are 331 days until the Nevada caucuses on Feb. 22, 2020 and 586 days until the November presidential election. 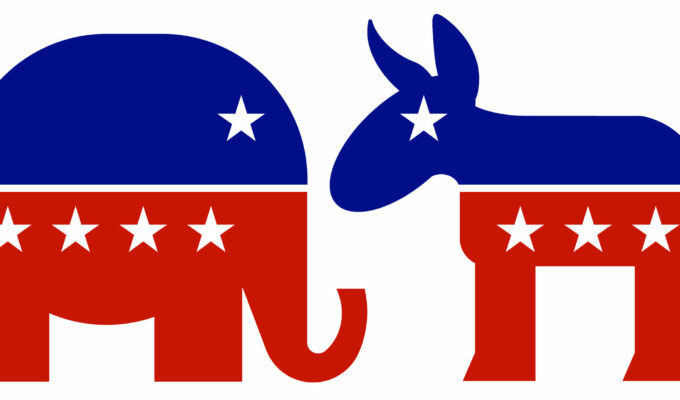 With Nevada as a swing state, Democratic presidential hopefuls are starting to campaign here, particularly in the Las Vegas area. 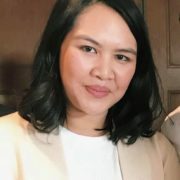 In recent weeks, Senators Bernie Sanders (D-VT) and Kirsten Gillibrand (D-NY), Rep. Tulsi Gabbard (D-Hawaii), and former Secretary of Housing and Urban Development Julián Castro have made stops to meet with local leaders and community groups. 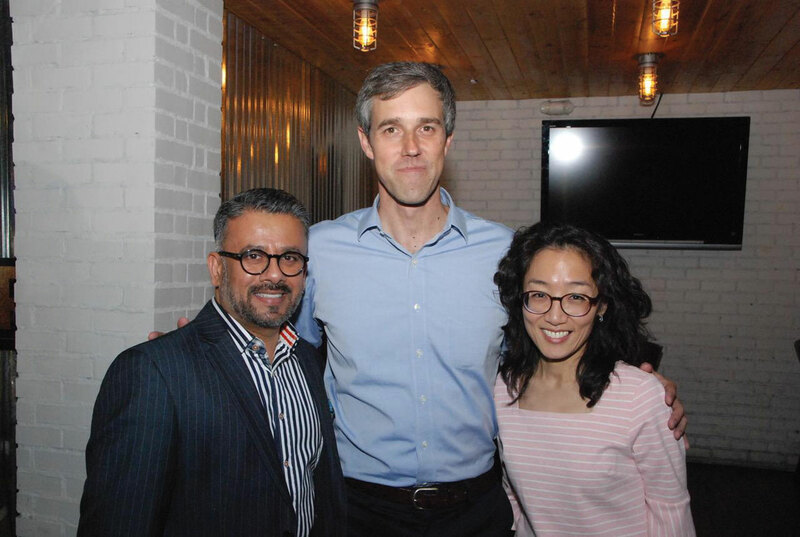 The latest visit over the weekend came from former Congressman and Democratic candidate Beto O’Rourke (D-Texas) who packed in five events in two days, including a meet-and-greet with Asian American and Pacific Islander (AAPI) youth and select leaders like state Assemblywoman Rochelle Nguyen, Clark County Planning Commissioner Duy Nguyen, and One APIA Nevada chair Evan Louie on Sunday, March 24. 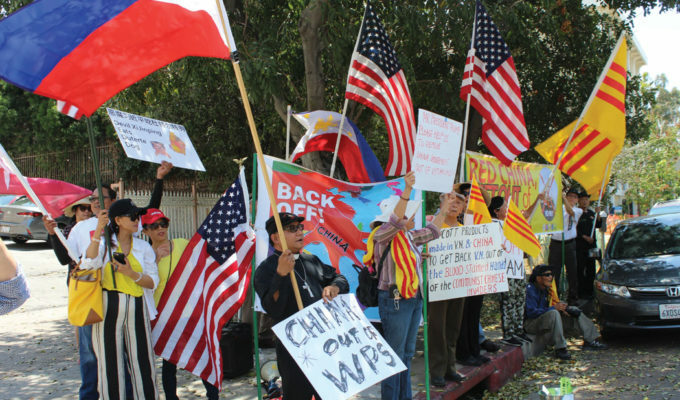 AAPIs are estimated to account for 10 percent of Nevada’s electorate and have shown to be a key swing vote in major races in recent years. 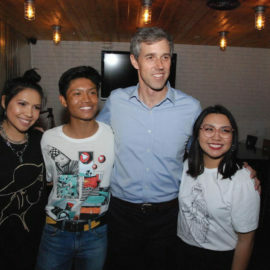 O’Rourke spoke on a range of topics, such as climate change, public education funding, student loan debt and gun control. 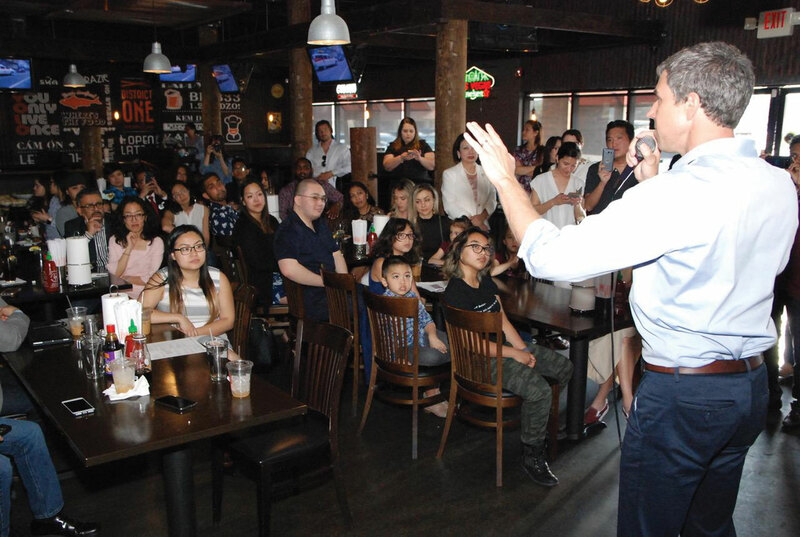 He was met with several questions from the audience, including one from a Filipino-American high school senior named Xavier, who asked how the candidate would ensure Fil-Am voices are heard given that they are the fastest-growing minority in the state. On the student loan debt crisis — which hit $1.5 trillion last year — he suggested free community college and debt forgiveness in exchange for public service. President Donald Trump earlier this month released a 10-point proposal to reform the Higher Education Act, which includes a limit to student loan borrowing and eliminating public service loan forgiveness and instead extend loan forgiveness to all students pursuing any career. 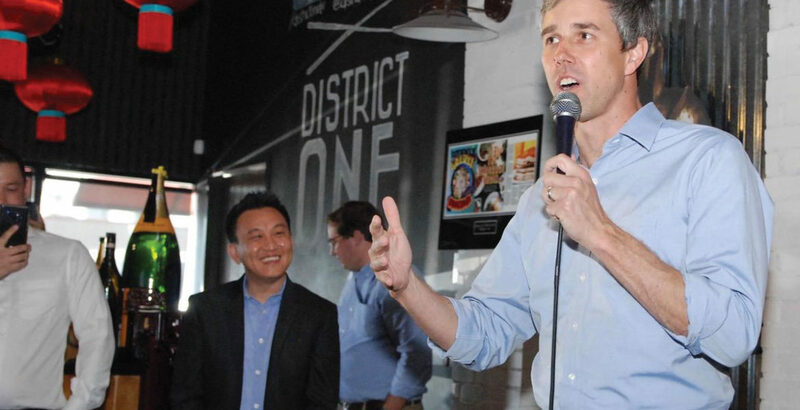 “I want to make sure that if you have student loan debt right now, that we work with you to forgive that debt, you’re going to dedicate some part of your life to public service,” O’Rourke added. He also suggested locker laws that keep children away from adults’ firearms and red flag laws “so that someone is a danger to themselves or someone else in their lives we ensure that we get them help to protect their loved ones and those in the community,” he said. 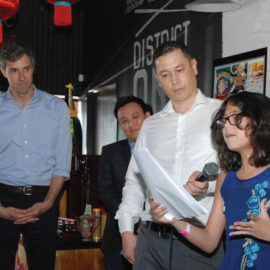 He fielded several questions from the audience, including one about his loss to Texas Senator Ted Cruz last November. 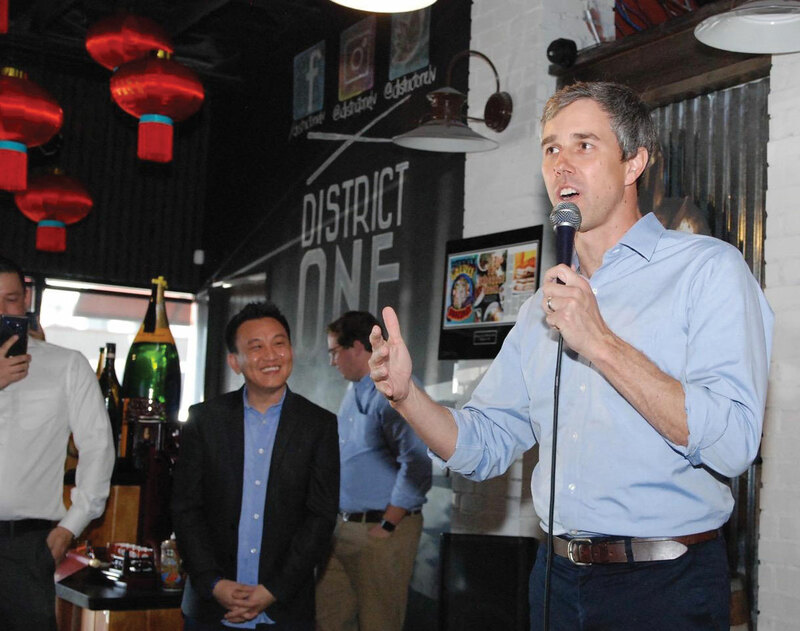 With the national attention on that race, O’Rourke seeks to build on that momentum in this presidential field. 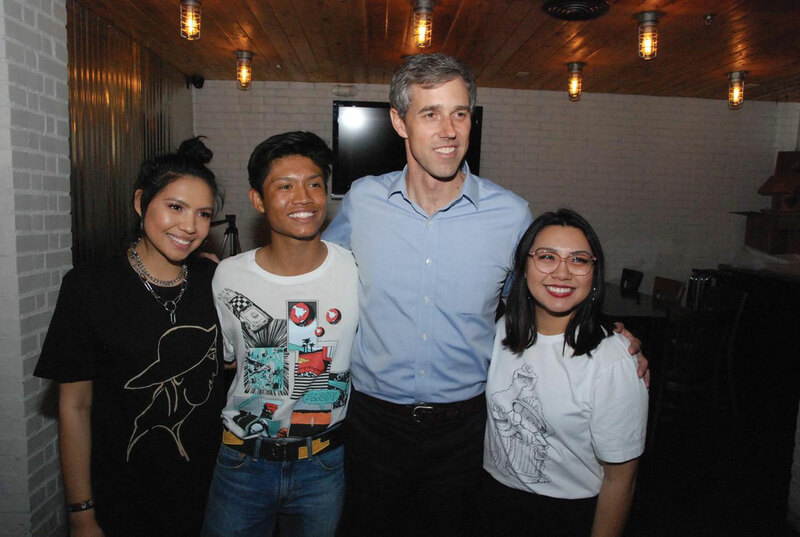 Earlier on Sunday, Beto drew crowds to Arandas Taquera and a local coffeehouse and met with the Mujeres Network. 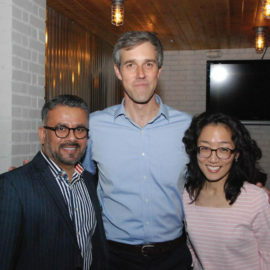 The night before, he was at a “house party” hosted by a supporter from Summerlin. 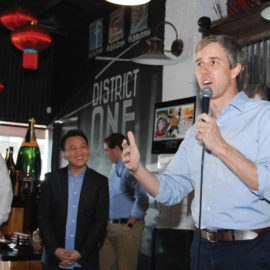 Prior to Las Vegas, O’Rourke made visits to Iowa, Wisconsin, Michigan, Ohio, Pennsylvania, New Hampshire and South Carolina since announcing his candidacy on March 14. 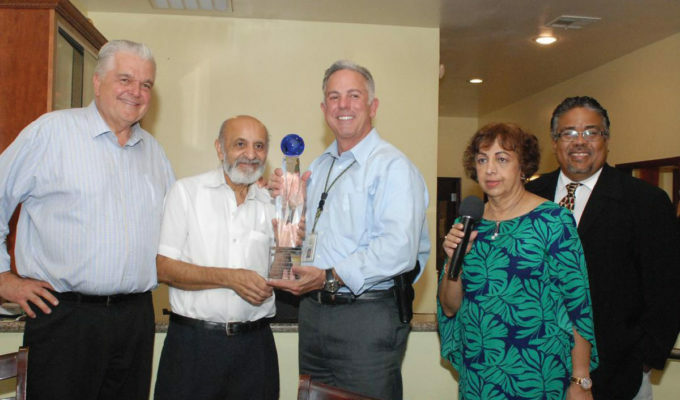 The former congressman, who served on the El Paso city council prior to that, joins a crowded Democratic field in the 2020 race to the White House in 2020, with Sanders, Gillibrand, Gabbard, Castro, California Senator Kamala Harris, New Jersey Senator Cory Booker, Minnesota Senator Amy Klobuchar, and South Bend, Indiana Mayor Pete Buttigieg among the contenders. 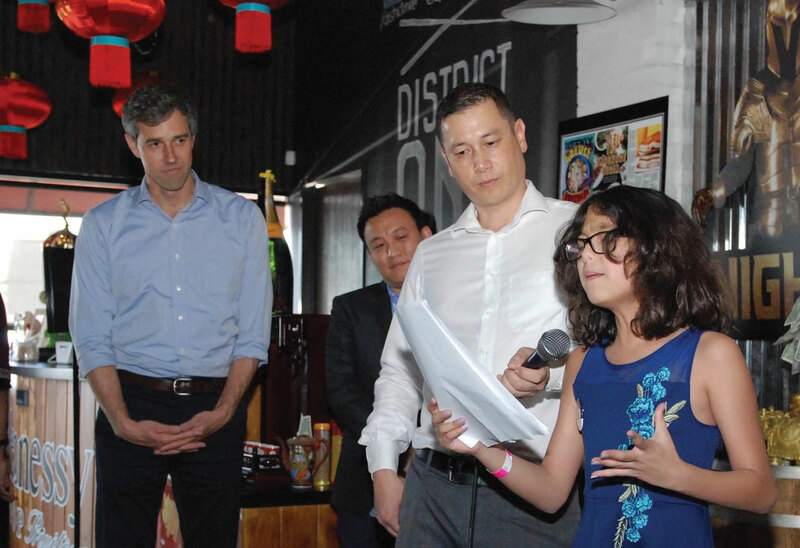 O’Rourke, Harris, Warren, Castro and Klobuchar are slated to appear at the National Forum on Wages and Working People in Las Vegas on Saturday, April 27 hosted by the Service Employees International Union (SEIU) and the Center for American Progress Action Fund. 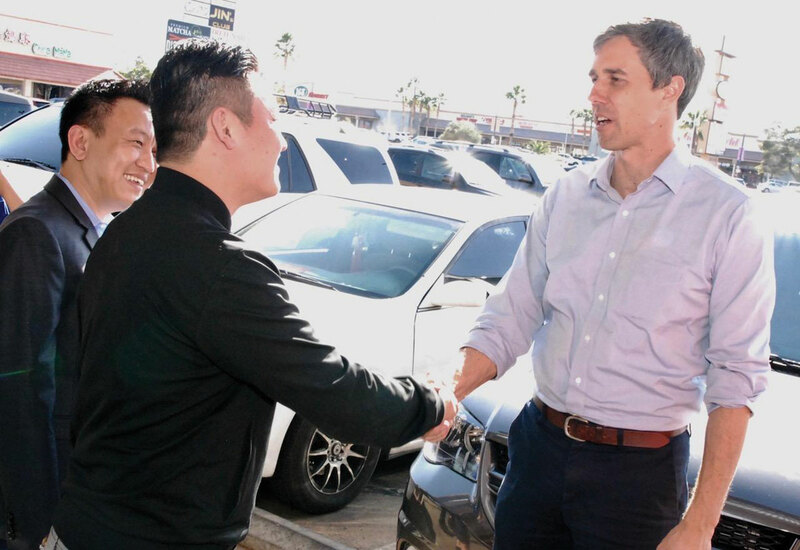 “We will be back in Nevada many, many times over continuing the conversation, continuing to learn,” O’Rourke told supporters on Sunday.